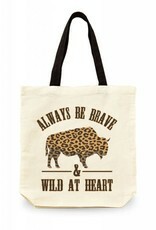 Profound thoughts from the Great Leopard Bison! 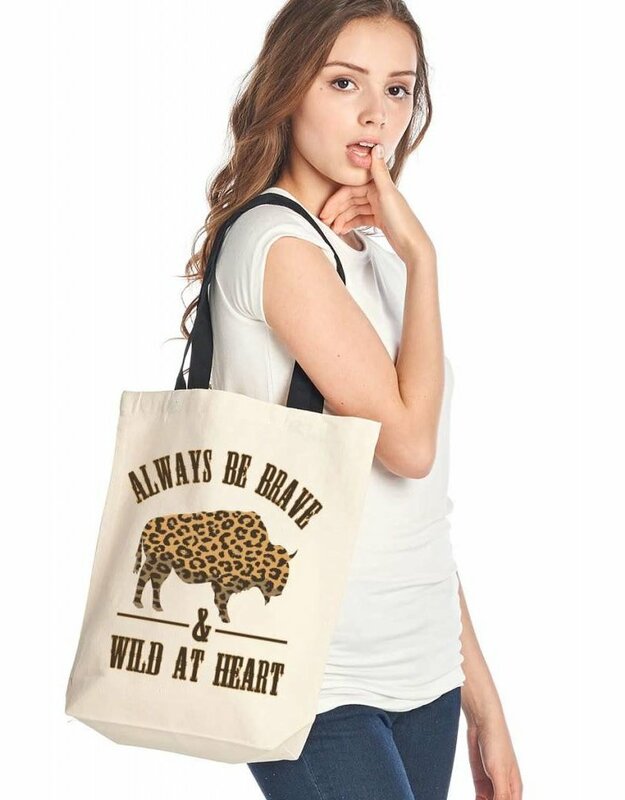 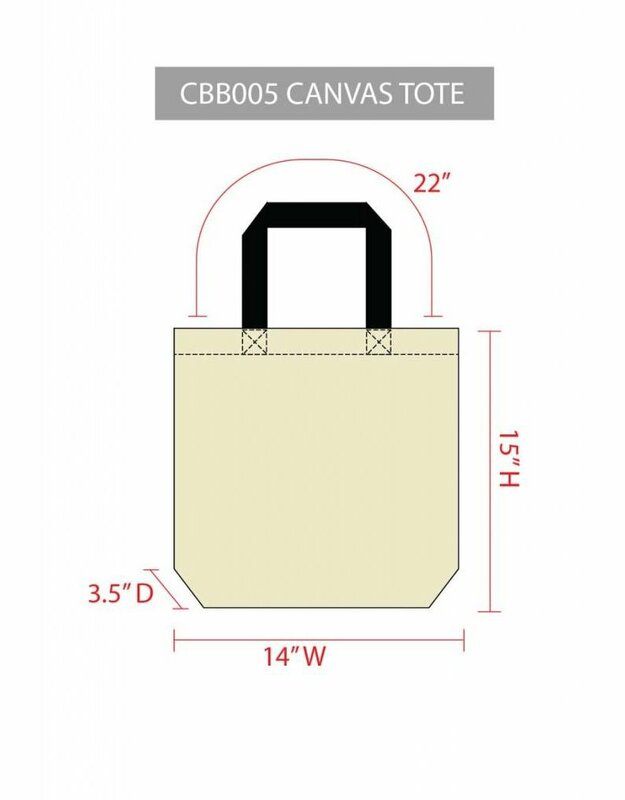 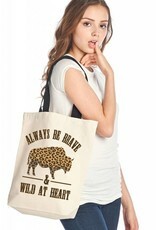 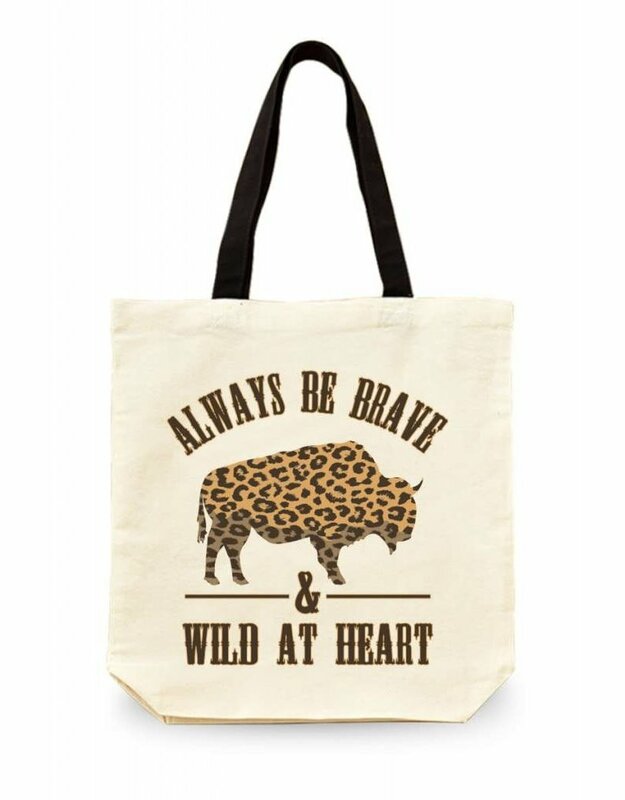 This canvas tote is perfect for hauling your stuff or packing off to the market. 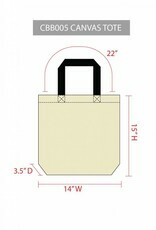 Woven handles; printed artwork.